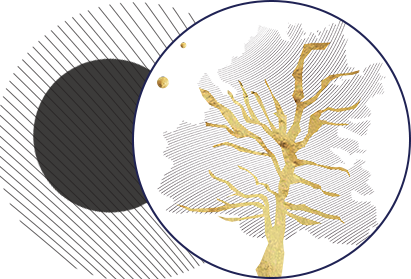 The Giortes Rokkas 2018 aim to escape the strict viewing frame and create a total experience for the visitor by activating all his senses. Using personal experiences Giortes Rokkas invite the visitors to discover the place and the people, develop relationships and return as a spectator, friend or participant. Traditional dance meets its contemporary versions at a celebration aimed to mix the norms of movement and create from scratch the steps that will be followed by dozens of dancers from cultural associations at the Opening Ceremony in a dance inspired by the spiral depicted in Medal of Giortes Rokkas. The evening will begin with dances from the movement workshops under the artistic supervision of Phaedra Pisimisis, Giannis Papadzanis and Georgina Solo. After that, Giota Nega will take the lead with sounds and melodies from her personal discography. Finally, Lefteris Koumis with his violin will take the stage giving the evening a touch of a more traditional celebration. 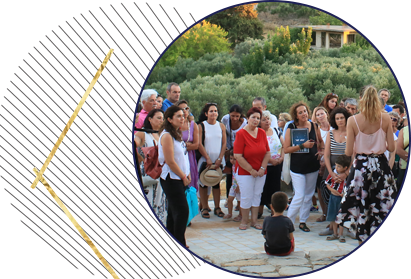 For a second year, the workshop of Aspasia Papadoperakis continues, attracting artists and scientists of global reach to the villages. 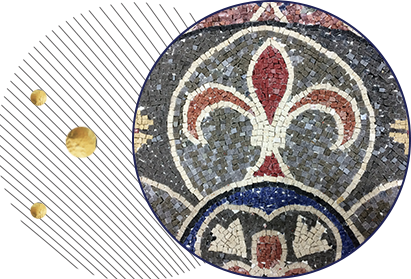 During the mosaic workshop, participants will have the opportunity to learn about the history of the mosaic art and its evolution in the region of Kissamos. 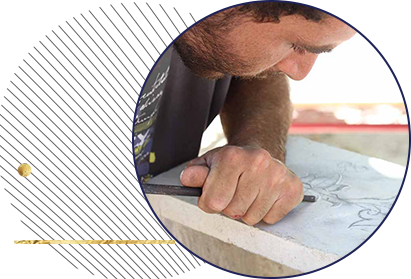 At a practical level the participants will get to learn and apply the techniques of of the craft and also create their own mosaic out of marble or granite. 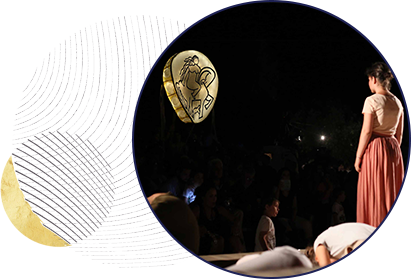 A group of artists from all over Crete transform the whole village into a stage. Each road, courtyard and open space becomes part of a large set. 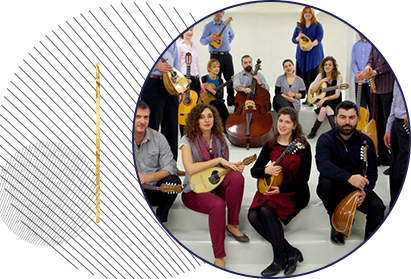 From the Athenian Mandolinata orchestra “Nikolas Lavdas”. Discover the villages and their uniqueness through their flavors and natural beauty. Hop on the bus and go on a trip around the area making stops at wineries, dairies and local businesses. 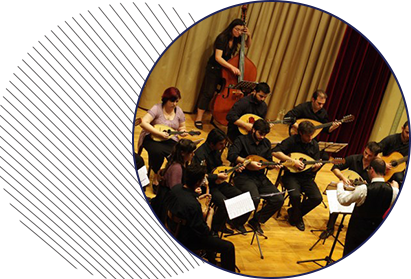 Nikolas Lavdas and the Athenian Mandolinata orchestra and conservatory. 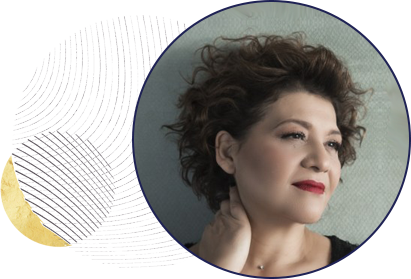 The ERT National Symphony Orchestra presents works of Theodorakis, Dvorak, Poniquei and Brams, under the direction of the distinguished Greek conductor Myron Michaelides. 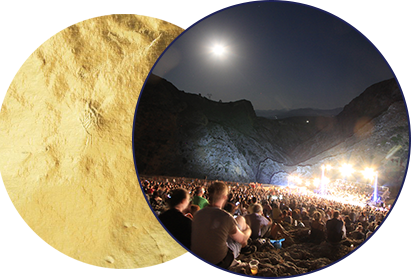 A spectacular event on the night of the full moon of August on the grand stage at the acropolis of Rokka.